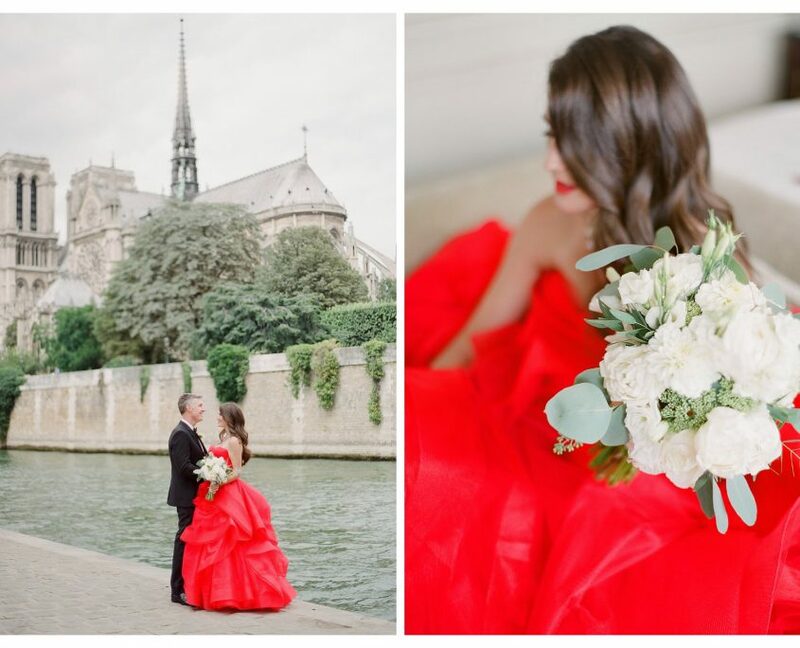 Colleen and Matthew celebrated their summer wedding in style in Paris. 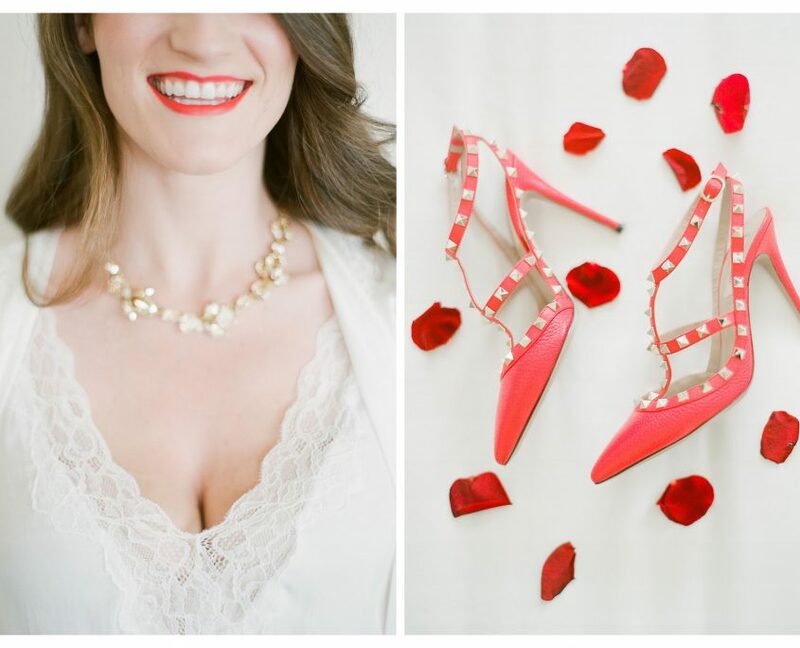 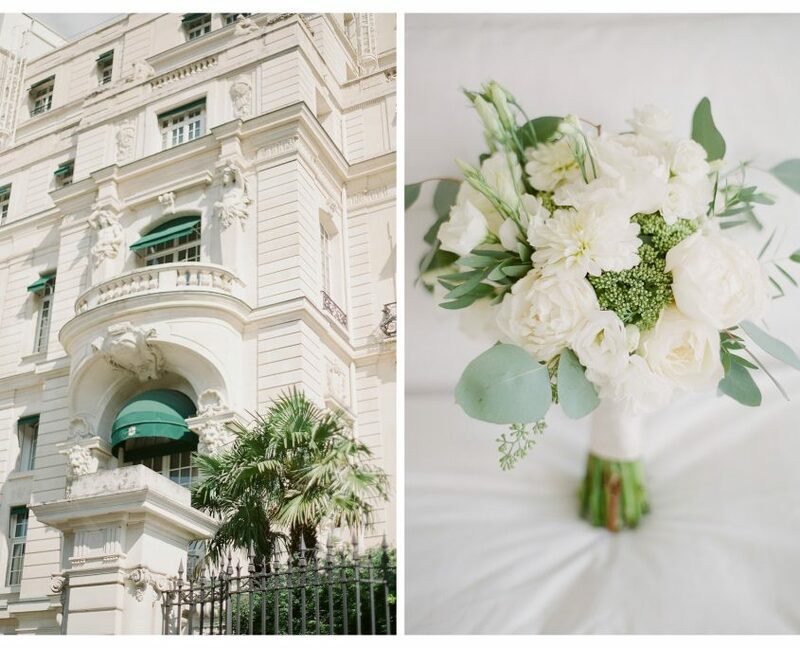 The weather was beautiful, the decoration sumptuous, but nothing could outshine the bride’s vibrant red Vera Wang bridal gown. 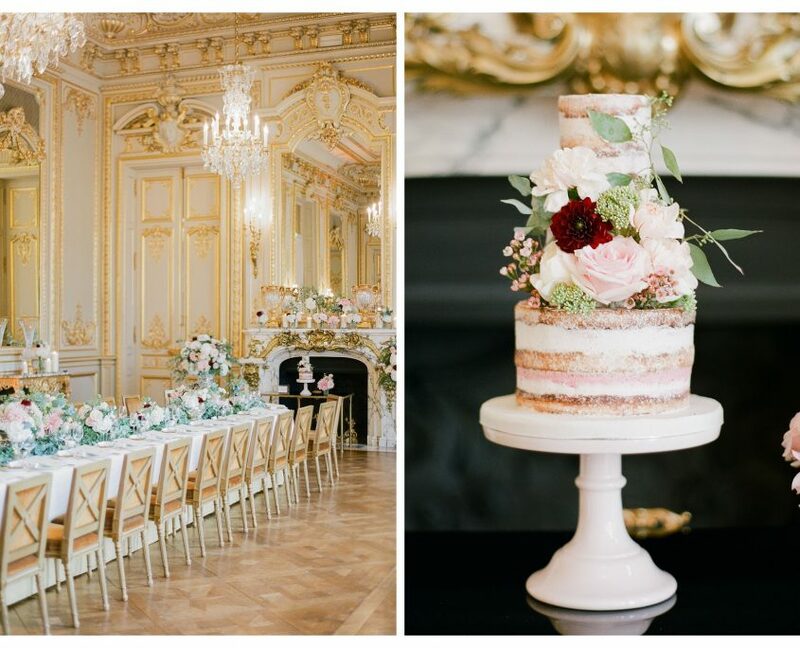 From the banks of the Seine, to the Tuileries Garden to Place Vendôme, the couple turned many a head during their shoot around the city. 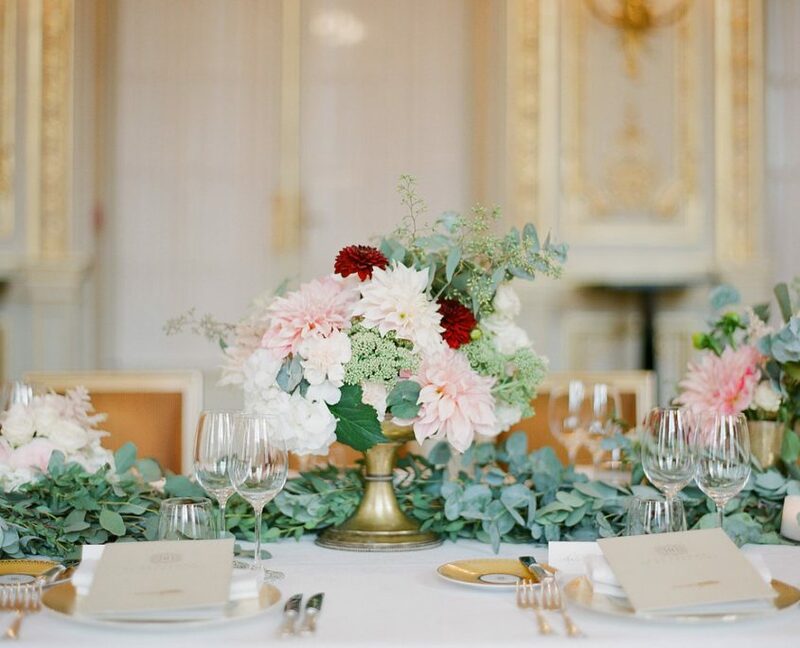 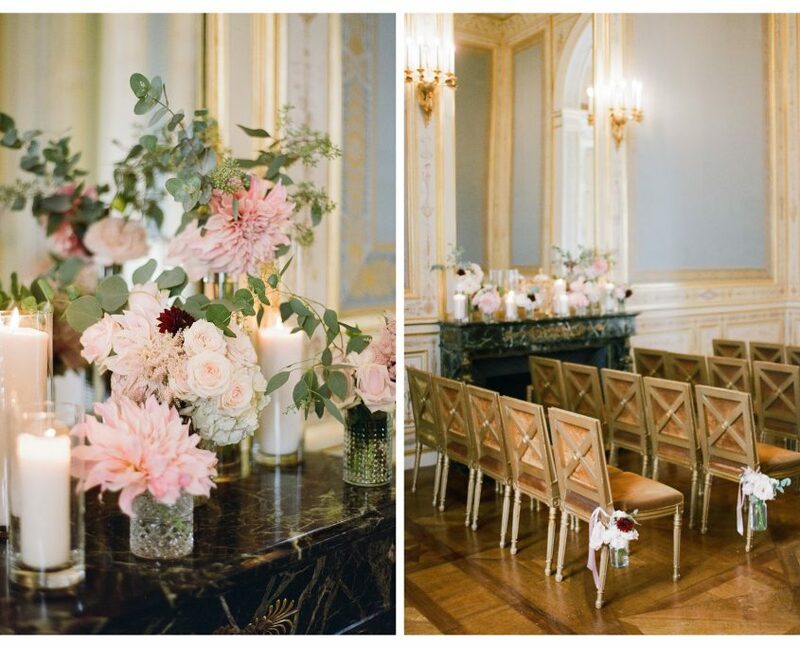 The ceremony was followed by cocktails with a view on the Eiffel Tower and dinner in the grand ballroom that could easily be mistaken for Versailles.